Hope everyone had a wonderful Thanksgiving!! I know we did! I ate so much...too much! :-) I didn't go shopping on Black Friday. It's just not my thing. I've done it before, but never felt it was worth it. I did a little online shopping though. Good deals and free shipping. You can't beat it! Poor Elaina was sick with a fever since Friday. She had to stay home sick today too. Her fever spiked again early this morning. I just checked on her and she's snoring like a hibernating bear! I wanted to thank everyone for all the kind comments on the original "Ode To Virginia." I was blushing as I read them. Well, now I'd like to share "Mini Ode To Virginia." Deb, once again did a beautiful job. 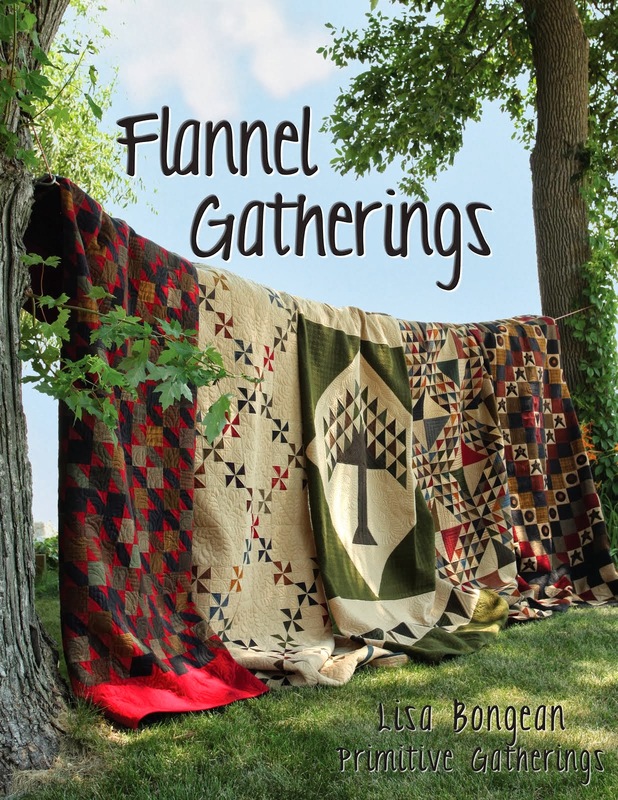 It was a challenge to try and think of different quilt designs, so the quilts didn't look the same. There are similarities, but different. I tell ya, I felt like a magician digging into my black hat for quilting tricks!! LOL!! That's a lot of pictures!!! Just a few more. The back. I used Hobbs Wool, So Fine threads top and bobbin. I think there were 3 thread color changes. Everything is freehand. I used my straight ruler and a purple air erasable marker. Those markers are priceless. I go through one or two of them on each quilt I quilt. I'm off to check on Elaina. Hope everyone has a great day! 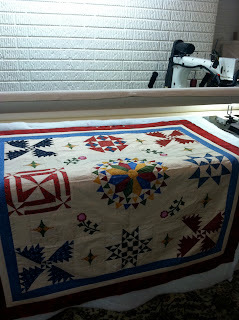 Beautiful quilting, it made that really nice quilt into something spectacular! Spectacular quilting. I love the two blue star blocks in the middle of the quilt. The quilting turned out wonderful! You are so talented at it! I'm sorry Elaina is sick. I hope she feels better soon! It's not fun being sick. Wow! That is beautiful. I love how you have quilted it. Does it take a lot of time to do those individual designs rather than an all over...well, duh, of course, but I was wondering how much more time it takes. So sorry to hear that Elaina is sick! Hope she feels better real soon! Let me just say that your quilting is amazing, Linda! You have found your talent...keep up the great work!!! Good gravy you are awesome, lady!!! Also, I'm a huge fan of air erasable pens too! I usually only mark registration lines, so I'm only on my second pen, but damn those Sewline ball-points are handy! I hope Elaina feels better soon, not fun to be sick. I just love that quilt and your quilting, it is so gorgeous. stunning! I can't wait until my name comes up on your list. I know my quilt will be stunning too. Oh I really like how the vein in your feather design highlights the circle shape in the center. Brilliant! Hope Alaina feels better soon. Just lovely...the quilting is beautiful! I sure hope Elaina is feeling better now! Oh Linda - you've done it again! I do believe you are now in the running with some very well known quilters! Your wonderful touches make this mini version dance! Wow, you have done it again....made a quilt just goregous. I love all the quilting designs you used. Great job! Wow! Linda, this is really beautiful. 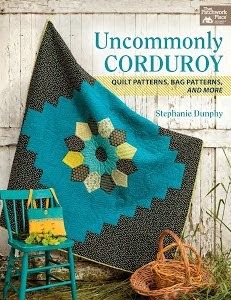 I love all the little quilting designs in this one. You continue to amaze all of us. Just gorgeous! Wow - a beautiful quilt with beautiful quilting! Love it! Someday I'm going to make a quilt good enough to be quilted by you....this is another stunner, Linda! I hope Elaina feels better soon, poor sweetie! Simply gorgeous! Love how you complimented the center! Mini Ode is just as stunning as Grown-up Ode. I love them both. Wow! Another amazing masterpiece!! The quilting really makes it over the top!! My new name for you is MERLIN! BEAUTIFUL work. Oh! My! I've been studying the photographs, looking for ideas. Love, love, love. Sorry Elaina is sick. Glad to hear she is on the mend.